I have really benefited from your videos, you guys rock ! I am having a hard time understanding a little detail of how numerical/digital overcurrent relays work. Supposing I set a relay to trip at 400 amperes primary current after a time delay of 30ms, given that AC current rises from zero to the peak positive value, drops back to zero and rises to the peak negative value, it's possible that the current exceeds 400 only for a part of both the negative and positive cycles. How does the relay determine that the trip condition has been met ? does it act based on the rms value of the current ? I hope someone can understand what I am trying to pass across, I can provide a diagram to explain better if need be. This is a great question and one that we're open to creating a video one. We can't answer your question directly but we will point you in the right direction. Hopefully our response is useful to you and others. the average of the integral of the square of the current, these relays are said to be rms responsive. them to obtain digital quantities representing the phasor components of the input. Also, according to the SEL 751 Relay manual, the phase instantaneous overcurrent elements normally operate by using the output of the one cycle cosine filtered phase current. During severe CT saturation, the cosine-filtered phase current magnitude can be substantially reduced because of the high harmonic content and reduced magnitude of the distorted secondary waveform. If the overcurrent element relied only on the output of the cosine-filtered secondary current, the operation of any high-set instantaneous overcurrent element might be severely delayed and jeopardized so that's why the bipolar peak dectector is also used for highset inst elements. Read the manual (section 4.12) on this for more detail. Further in to the manual (section 10.17), Figure 10.4 and Figure 10.5 look in detail at one cycle of A-phase current (channel IA) identified in Figure 10.3. Figure 10.4 shows how the event report ac current column data relate to the actual sampled waveform and rms values. Figure 10.5 shows how the event report current column data can be converted to phasor rms values. Voltages are processed similarly. I have attached the paper to this post which is publicly available. You can download the SEL 751 relay Manual here. You should definitely use SEL resource as they are very useful and credible. 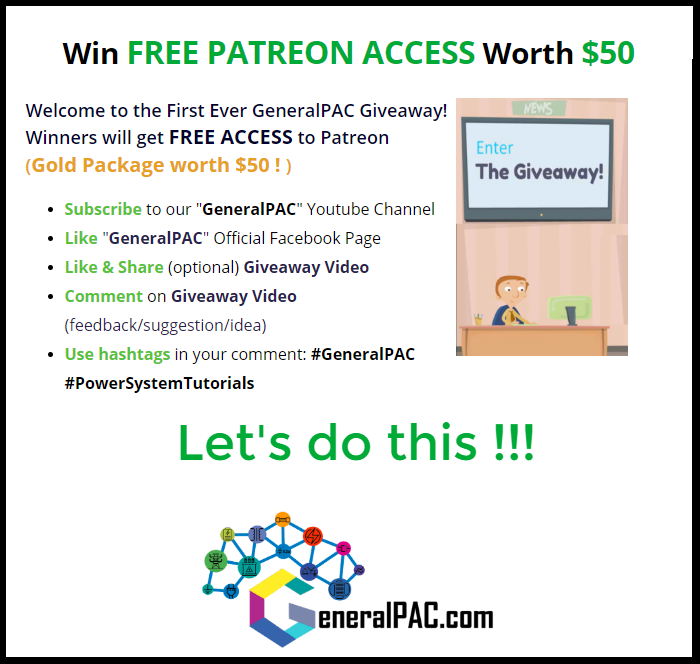 If you find this post useful or valuable, please consider subscribing and donating to https://www.patreon.com/join/generalpac so we can continue making high-quality video tutorials and respond to questions like this one. Many thanks for the explanation and links.